The tourism industry in Austria and especially in Tyrol is very dominant and important. According to the Austrian National Tourist Office (TourMIS) there were approximately 126m overnight stays in Austria, whereof 42.7m took place in Tyrol, in 2011. 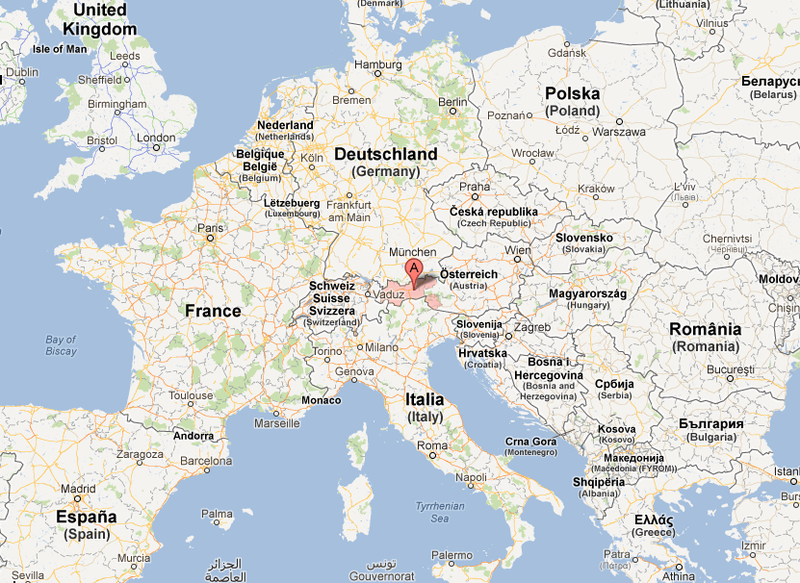 Tyrol has a population of about 718,000 people and 23,700 accommodations with 348,000 beds (Statistik Austria). However, the tourism industry is bigger than the mere amount of accommodations. Of course you have to consider public transportation, skiing regions, museums, casinos and so forth if you want to have a complete picture of who profits of tourism. Despite the fact that Tyrol is one of the most beatiful regions in the world (I live here – I know that), there has to be some sort of destination marketing done. Not only by the companies and towns/villages themselves, but Tyrol-wide. This is where Tirol Werbung comes into play! Tirol Werbung GmbH is a company founded 1989 and located in Innsbruck. Its overall mission is to strengthen the brand “Tirol”. Tirol Werbung develops the destination and the brand through communication and network within and beyond the Tyrolean borders. 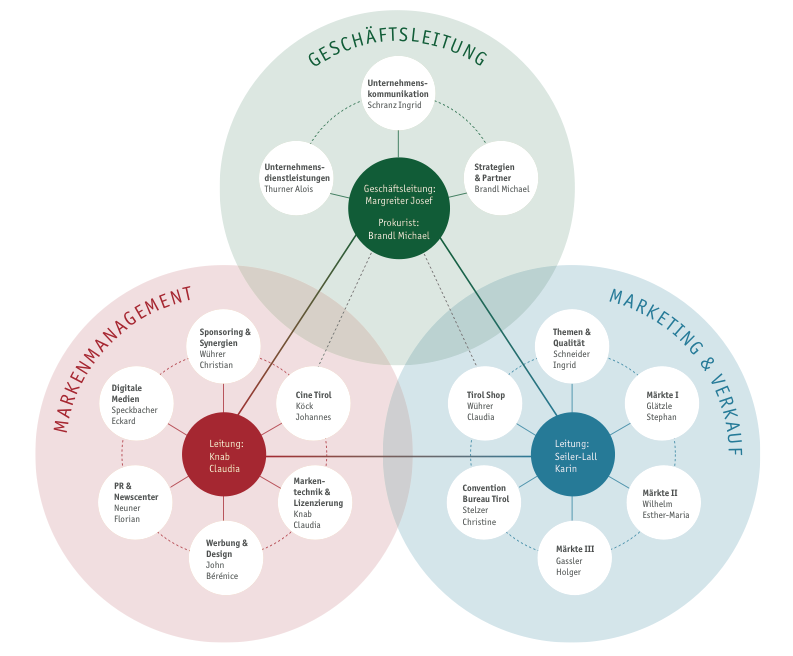 In order to improve the domestic (tourism) industry they created several branches with different approaches to boost the brand (Sponsoring, Cine Tirol, PR, Marketing, Digital Media -> Facebook & Twitter, Tirol Shops, …). They are creative, innovative, and enthusiastic and collaborate intensively with regional business partners. Why do I write a post about Tirol Werbung? Well, it is the company I write my master’s thesis for and this sort of brand and destination marketing brings up a very exciting question: What is the return for my social media ROI calculation? There is the investment of money from various sources put into social media marketing (among others). Ok. But how can the effectiveness be measured when the return is increased the revenue of tourism companies – which isn’t measurable within Tirol Werbung? How can the budget be justified when Tirol Werbung cannot come up with conversion rates linked to their efforts? I don’t have an answer to this – yet! I most certainly will – but your comment appears sarcastic?!? Wish you all the best 🙂 Hope you will receive many comments and suggestions from all over the world. I am sure your master thesis becomes excellent! Touch wood!